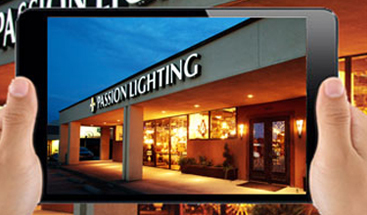 Passion Lighting is a 5 Star lighting Showroom, a unique aspect with only a handful throughout Texas. 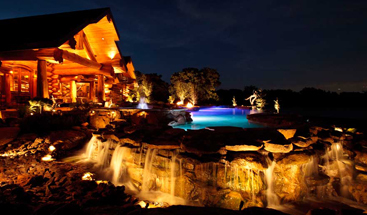 Passion lighting is capable of designing any level of lighting controls and dimming system from a single wallbox dimmer to room controls to whole home systems. Whether the end user wants wall control, 1 touch button to control lights, phone or IPad control or remote site lighting control, Passion Lighting can design and install their control needs. Passion Lighting is a dedicated Lutron showroom, the premier dimming company in the world. 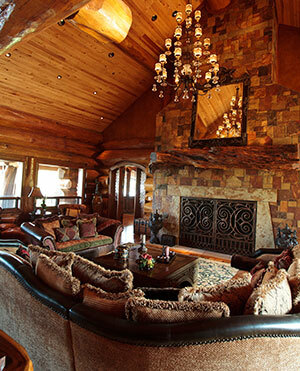 With over $25,000 of product in stock including Maestro, Diva and Ariadnidimmers. Passion Lighting is expert in RadioRa and Homeworks as well. 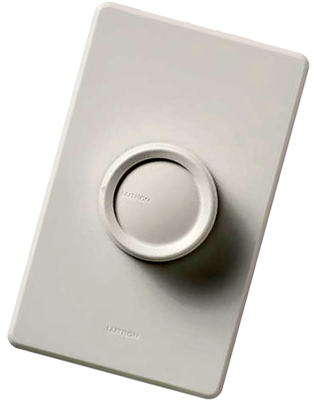 We also have the latest Lutron wireless dimming products including Maestro Wireless as well as Caseta. If you need a lighting design including the best dimming products for your project or client, contact bruce@passionlighting.com and discuss with him your project and see how Passion Lighting can assist you. 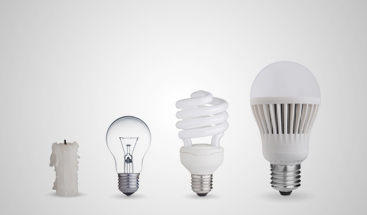 For more information on the basics of dimming and controls, see Tech Talk to get an excellent overview of the dimming products and options to consider as well as the information needed for us to assist you in getting the correct product for your project or job.